Mount Pleasant North Carolina: Close to Charlotte & Concord:Mount Pleasant is a quaint town with familiar faces with a population of about 2,000 people. Mount Pleasant is close to Concord and Charlotteand yet has a wonderful small town feel. Main Street in Mount Pleasant has such wonderful parades and activities for the community of Mount Pleasant.1020 N. Main Street in Mount Pleasant NC is an AMAZING home with so much character. 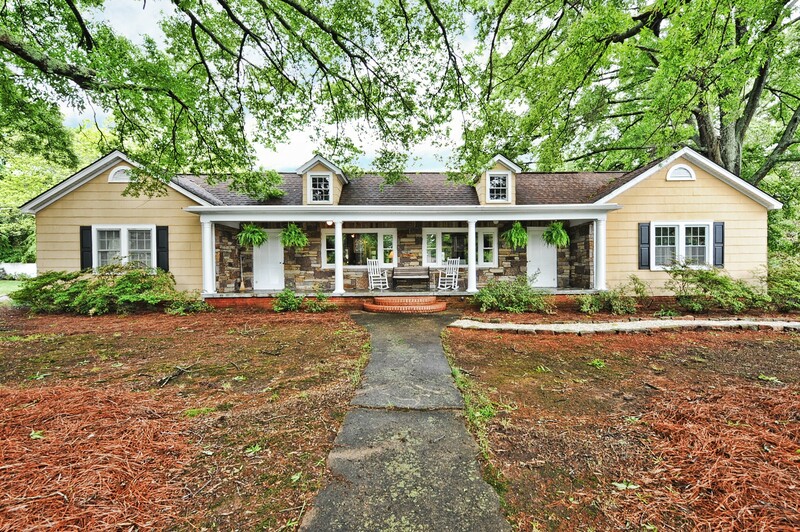 This gorgeous home in Mount Pleasant close to Charlotte and Concord is a one story home with over an acre of land. 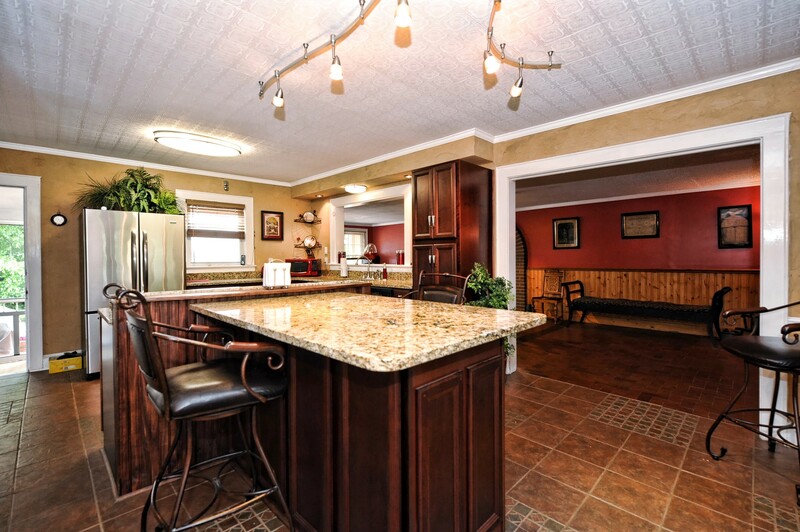 This great home also has a mother in law suite with it’s own kitchen, living space, bedroom and handicap access ramp. 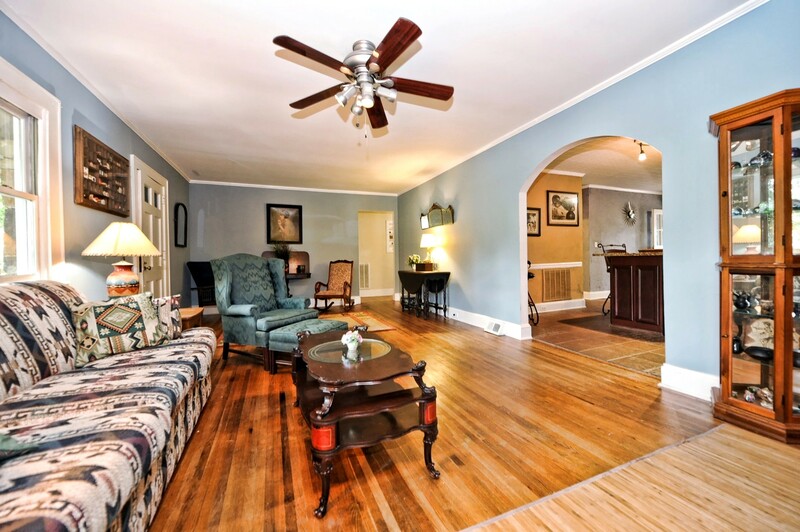 Gleaming hardwoods throughout this home along with a fully updated kitchen, this home has so much character & charm! Check out this great video of this stunning home ! Mount Pleasant is convenient to Charlotte, Concord, highway access, hospitals , shopping and so much more!